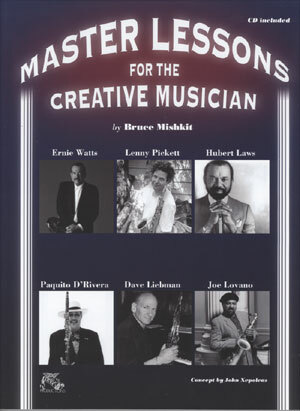 Study with Paquito D'Rivera, Hubert Laws, David Liebman, Joe Lovano, Lenny Pickett, and Ernie Watts. 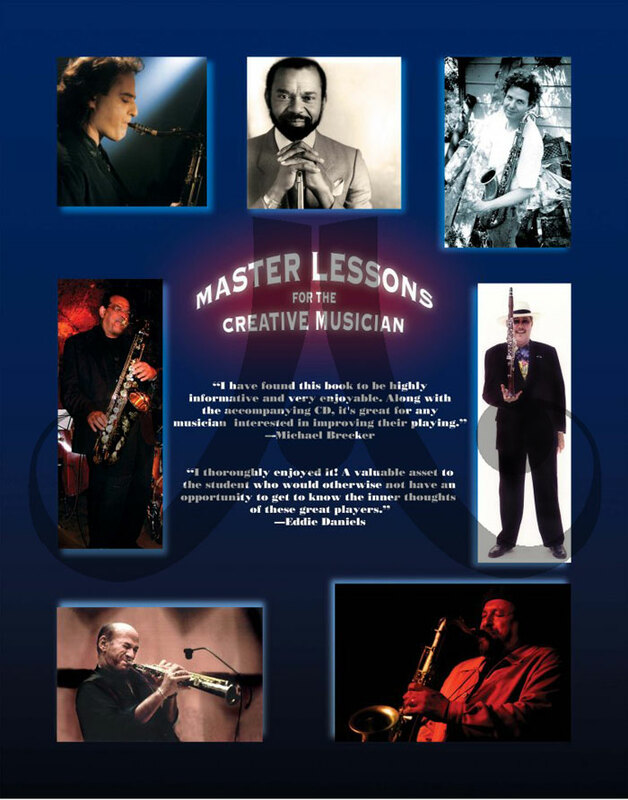 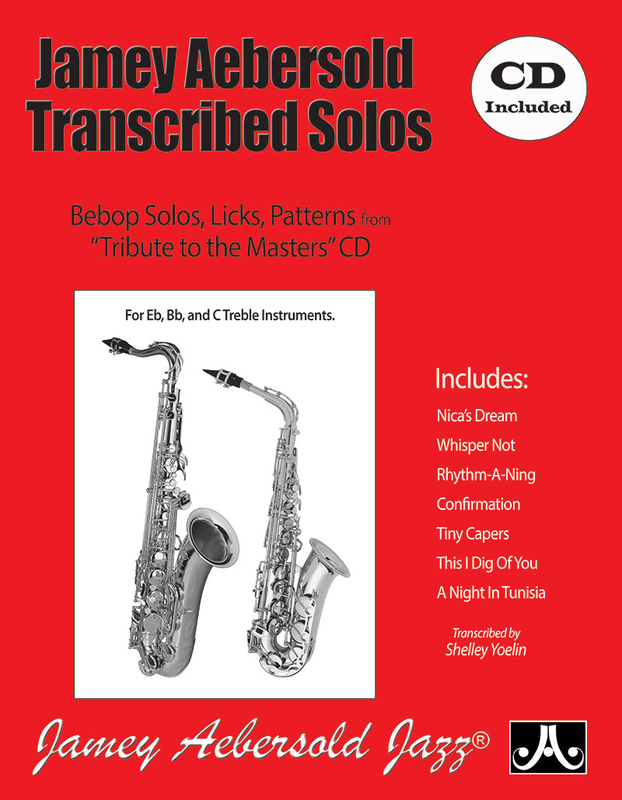 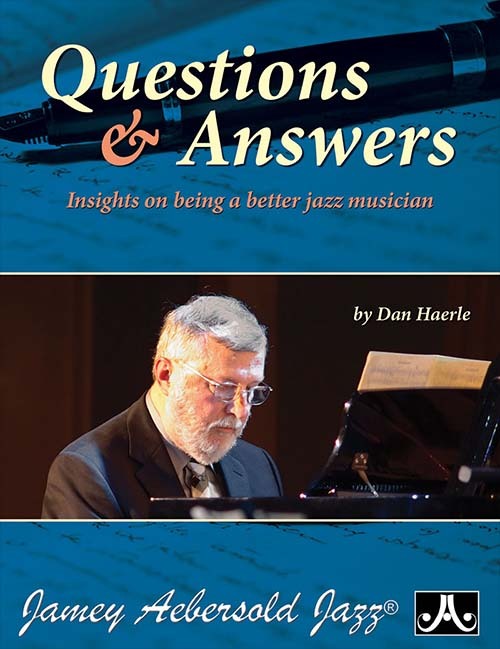 Includes 90 plus pages of exercises, etudes, transcriptions, insight, and information on reeds, mouthpieces, tone, doubling, playing over chord changes, the altissimo register, recording, rhythm, intonation, and modes, as well as the business of music and the future of jazz. 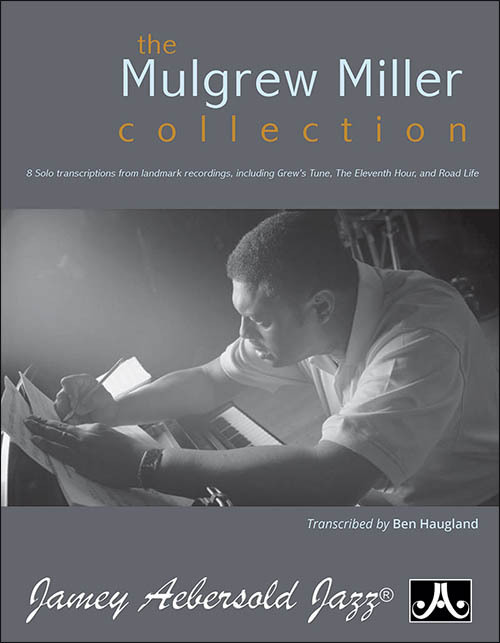 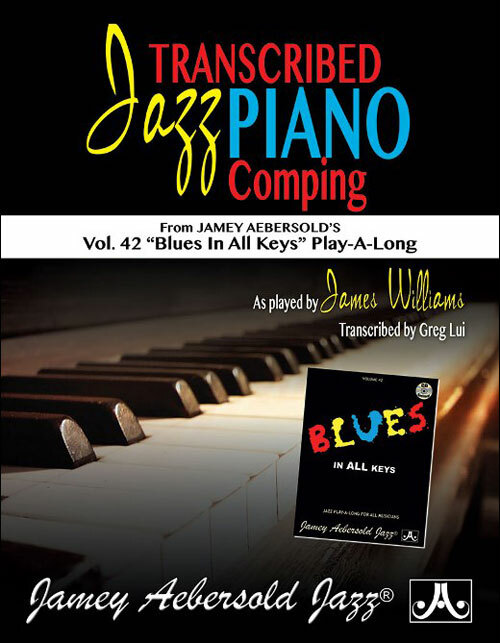 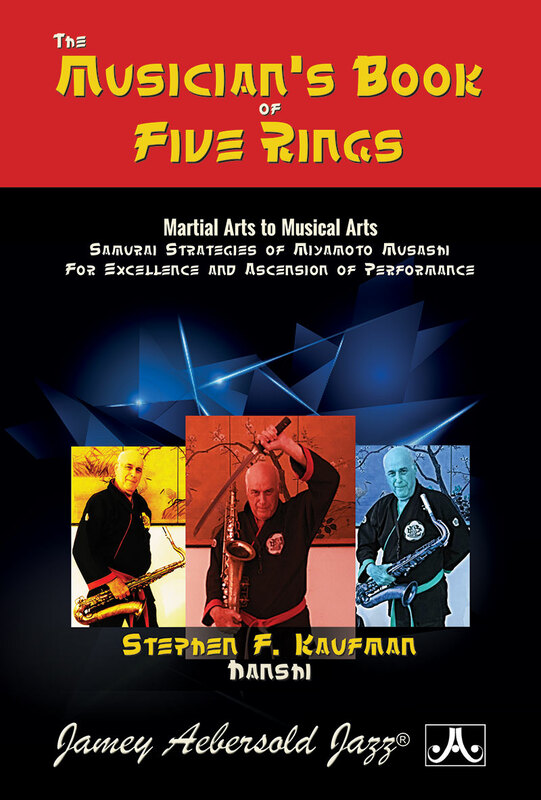 The accompanying CD contains a selection of examples from the book which are played by each of the artists.